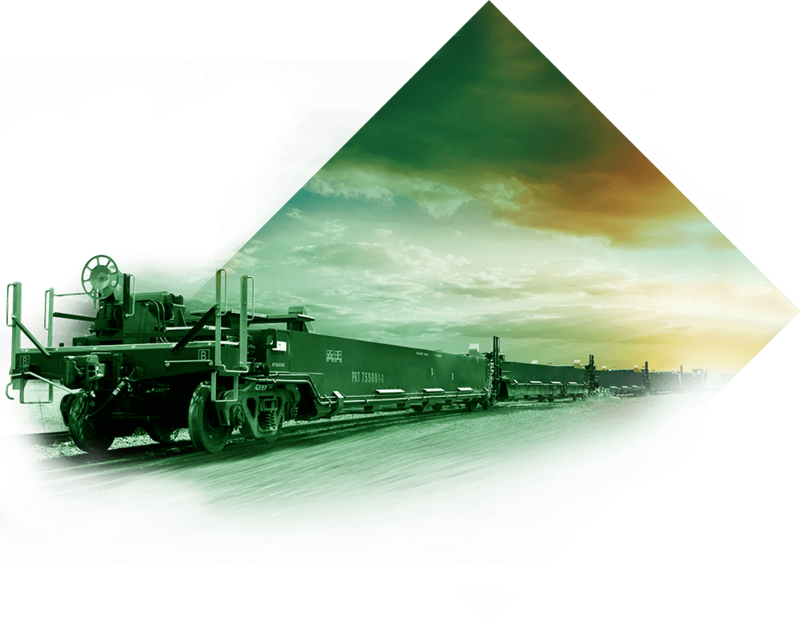 Originating from the union between Greenbrier, Amsted Rail and Iochpe-Maxio, Greenbrier Maxion, located in Hortolândia-SP, presents itself as the complete and integrated solution for the railway sector and it is considered the largest railway operation of South America. It has an accessible and efficient production capacity, with an expertise in projects of freight cars, bogies, reform services, adjustment and modernization of freight cars and their components, in addition to rental model. Through AmstedMaxion, a foundry located in Cruzeiro-SP, it is the top reference in Latin-America in developing and manufacturing steel wheels, railway castings for bogies and shock absorption and draft gears, and parts for machinery and equipment for the civil construction, mining and sugar-ethanol sectors. See what's most important happened in the market and in our company. Register your e-mail and receive the news of the companies Greenbrier Maxion and AmstedMaxion to stay inside everything that happens in our company.